The Sony Xperia L1 back to life that falls into the mid-range category. 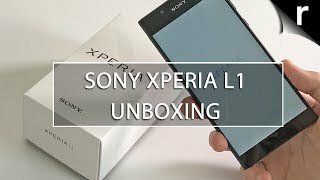 Which this device first appeared it seems that this is not true and someone has played a trick but now it is confirmed that Sony’s Xperia L1 is landing in the smartphone world with some minor changes from its predecessor. 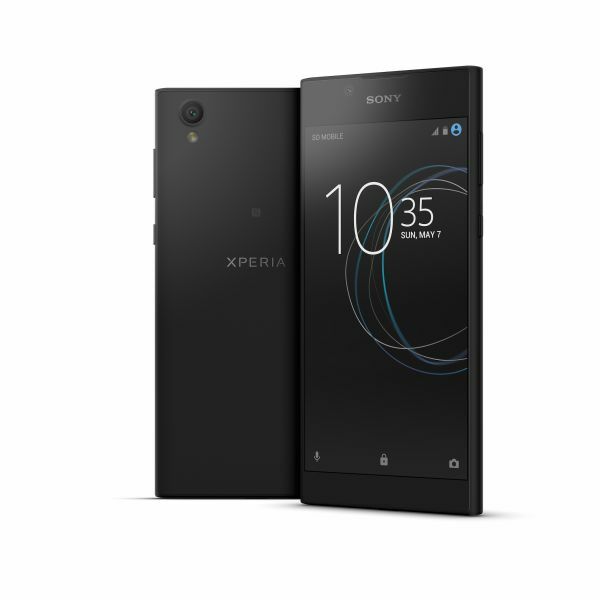 Sony Xperia L1’s display is also improved both in size and technology. 5.5 inch IPS display is packed inside the capacitive touchscreen where its resolution is 720 x 1280 pixels. Xperia L1 by Sony also supports multi-touch to make you comfortable while using more than fingers over the touchscreen. Inside Mediatek MT6737T chipset is installed while on top of Xperia L1’s chipset 1.4 GHz quad-core processor is embedded to make the things run smoother and faster.